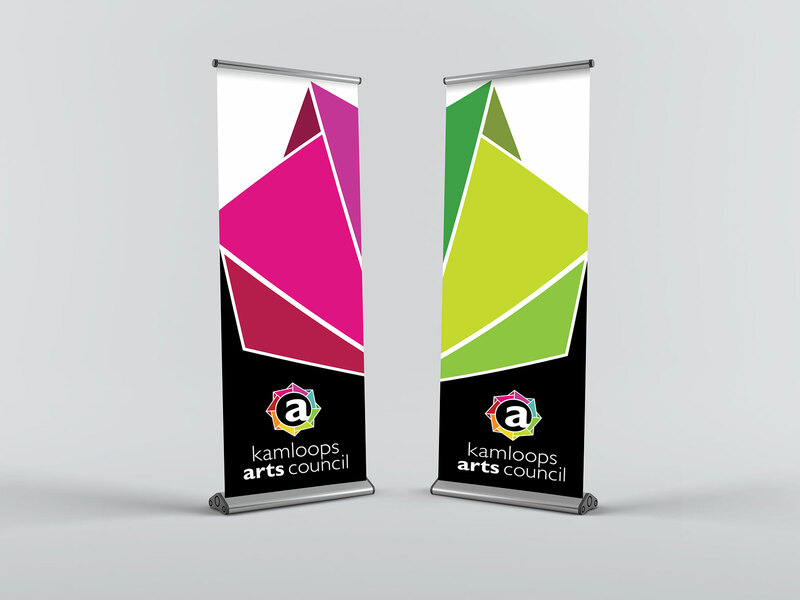 The Kamloops Art Council hired Fresh Inc. to develop a logo and brand that they could use in multiple formats to promote their events and workshop. Fresh Inc. was able to come up with a logo that incorporated the many different initiatives that represent the council. Fresh Inc. also came up with a design that the Arts Council could use for all their programs and events that creates a consistency to the brand, Fresh Inc. considered imagery, text, colour and formatting and was able to develop a solution that the Kamloops Arts Council uses to this day 3 years later.